Frank Carroll is considered one of the best figure skating coaches in the world. 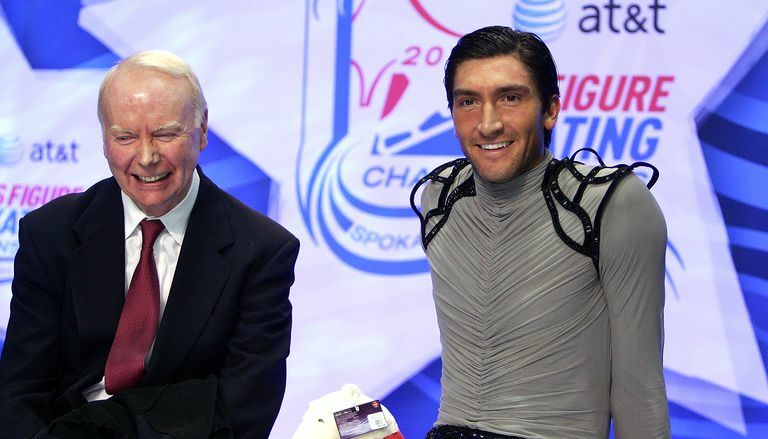 He is the coach of 2010 Olympic Figure Skating Champion, Evan Lysacek. Frank Carroll was a student of figure skating legend Maribel Vinson Owen. He was a competitive figure skater and a show skater. 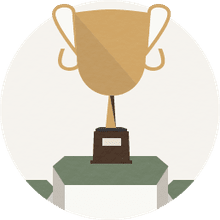 He won three medals at the national level in the late fifties. He then traveled as a skating star with Shipstads and Johnson Ice Follies for five years. Frank Carroll grew up and skated in Massachusetts. California has been his home for many, many years, and he owns a home in Palm Springs, California. During the week, he stays in an apartment in Marina Del Rey and coaches in El Segundo, California. Frank Carroll began teaching figure skating in 1964. In 1961, the best coaches in the United States were killed in a tragic plane crash. Frank Carroll was needed to help the U.S. rebuild its figure skating program. Some of the famous skaters Frank Carroll has coached include Linda Fratianne, Michelle Kwan, and Evan Lysacek. He also coached Timothy Goebel, Christopher Bowman, Mark Cockerel, Jennifer Kirk, and Tiffany Chin. Linda Fratianne was a world figure skating champion and won the silver medal at the Winter Olympics in 1980. Michelle Kwan is considered a figure skating legend. Frank Carroll did much to mold both of these famous skaters. Frank Carroll has received many awards. "When people look at figure skaters, they think of beauty and music. The guys' athletic prowess isn't as appreciated as much as the beauty of the girls." "When I think of Michelle, I think of her as a legend in her own time." "Tara (Lipinski) got out there like a bat out of hell and skated her guts out. Michelle skated very well, but she skated conservatively. She skated great, just not fantastic. That was the difference." "There are things about the new system that really bother me. Until they really define it better, I'm very mixed in my feelings about it." Frank Carroll's figure skating students have won six world championships, four junior world championships, three Olympic medals, and twenty world championship medals. Frank Carroll's favorite place is Palm Springs, California.